Are you expecting guests soon? No matter whether you are having people over to stay for Christmas, you are meeting the in-laws for the first time, or your distant friends are coming to stay for the weekend, you need to make sure your house is prepared. The last thing you want is for people to walk into a dirty home and feel uncomfortable throughout their stay. With that in mind, read on to discover some top tips on getting your house ready for guests. De-clutter – There is only one place to begin, and this is with de-cluttering. The last thing you want is for your guests to have to move magazines and papers every time they want to sit down. Not only will de-cluttering make the space more organized and cleaner, but it will be bigger and more welcoming too. Provide small extras – A little bit of thought goes a long way. Make sure you have extra throws and pillows lying around so that everyone can feel cozy in your house. You should also give your guests the WiFi password when they arrive; as it’s likely they are going to want it. Aside from this, it is a good idea to have magazines, books, and other entertainment options on hand so that your guests do not feel bored during their down time. Get rid of dust – The last thing you want is for your guests to start coughing the moment they walk through the door. They may be much more sensitive to dust than you are, which is why you need to vacuum every corner of your home. You can take a look at the top 10 best vacuum cleaners to ensure that your vacuum effectively gets rid of dust. This is especially the case if you have carpets in the home and a lot of upholstery, as these can be major dust traps. Provide privacy – If you do not have a guest room, it is important to give your guests a part of the home where they will get some privacy. Everyone needs a bit of alone time. Add touches of luxury to your home – The best way to make people feel special and comfortable is to add little touches of luxury throughout your home. Whether it is a fluffy rug in the living room or a lavish throw in the bedroom, there are many different ways you can add a bit of luxury and plushness to each and every room in the house. Consider temperature control – Everyone is different. You may feel comfortable in your home, yet someone else may find it way too hot. This is why you need to provide temperature control options. We already mentioned the importance of providing some extra throws, but it is also good to have a fan available too. Have washcloths and towels easily available – No one wants to experience the situation whereby the hop into the shower only to discover that there are not towels available. 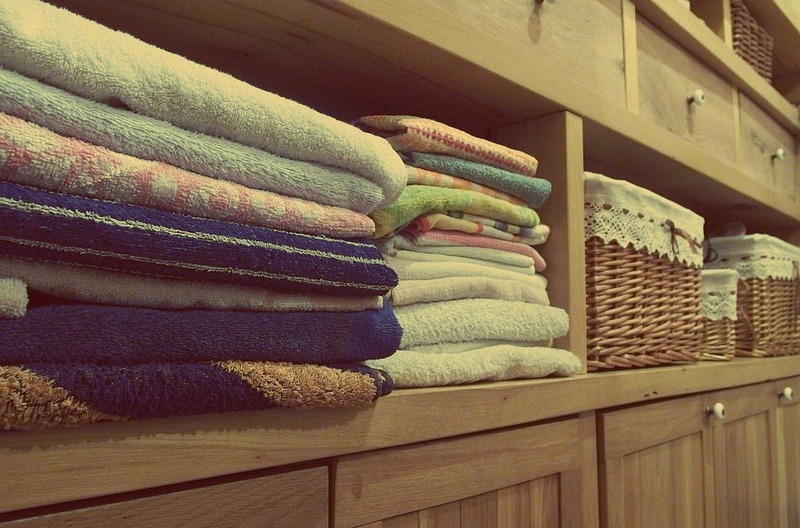 It is so important to have washcloths and towels easily accessible and visible for all guests.